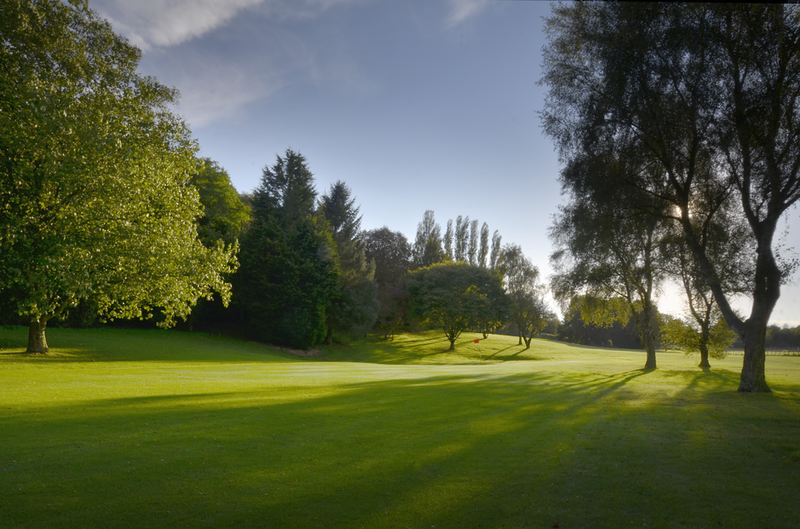 8 :: Sittingbourne Golf Club is known for its challenging and well maintained course, friendly welcome, well stocked Pro Shop and excellent bar and catering facilities. 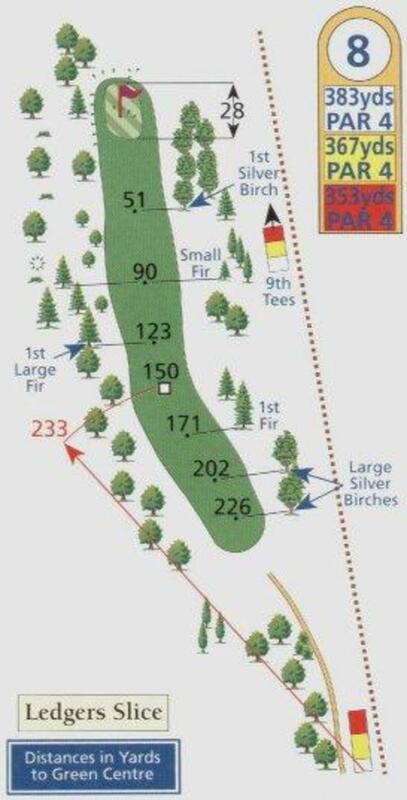 In my opinion the best par 4 on the course! Dog-leg right with the farmers field looming ominously to the right. The wind often gets channelled straight down this hole and makes the second shot a real test.